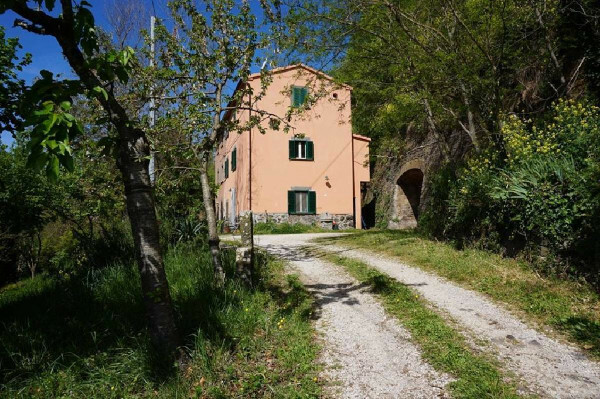 When thinking about owning a house in Italy, I’m sure you picture yourself in a sunny day, under a blue sky with no worries and no clouds on the horizon. What’s better than spending time outdoors when the sun shines and a gentle breeze ruffles your hair? Especially if you’re in your perfect Italian retreat. 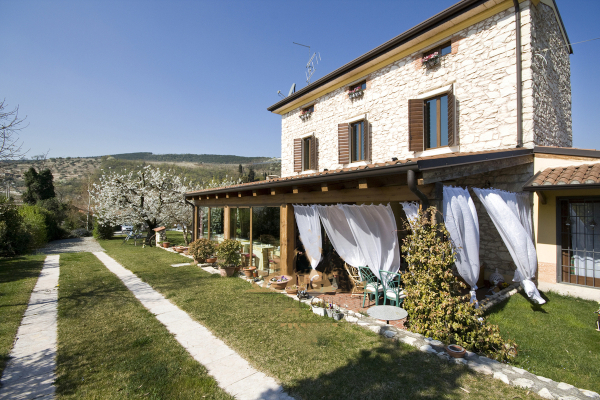 Let’s begin this selection with a marvellous property in Tuscany. 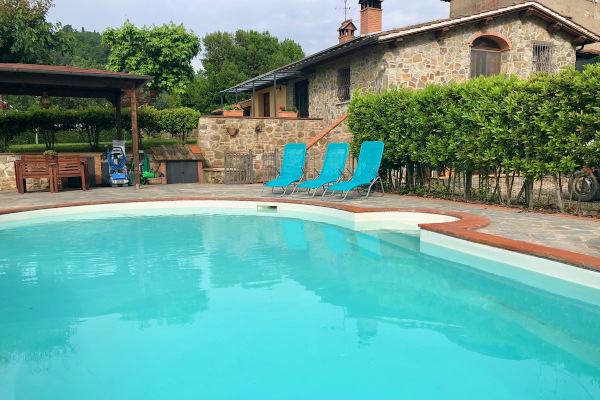 This fascinating typical Tuscan villa offers you the possibility to chill out in a beautiful swimming pool nestled amongst the hills of Chianti, embroidered by vineyards and olive groves. If it is too hot outside you can have a break in your own Jacuzzi. 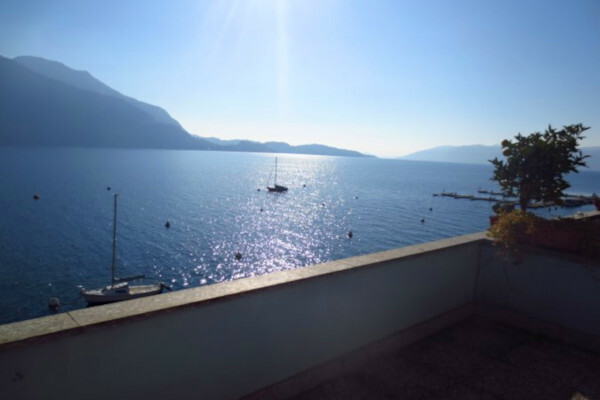 If you prefer a smaller dwelling and love lake areas, you can’t miss this lovely apartment situated right on the enchanting Lake Maggiore. 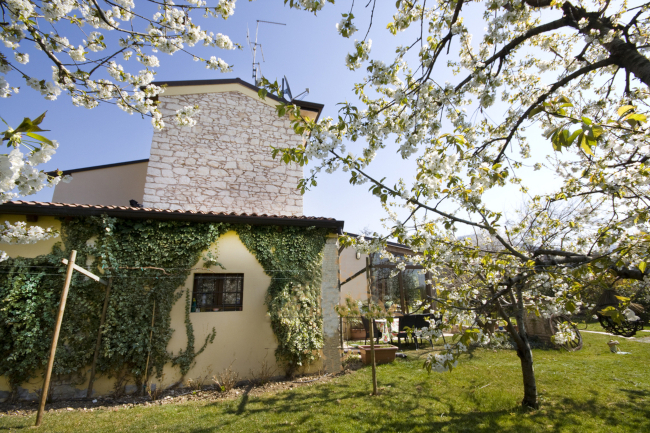 Located not far from Milan airports, it is the ideal shelter to explore the surroundings. Imagine yourself swimming in a pool superbly located in a private position immersed in the greenery. 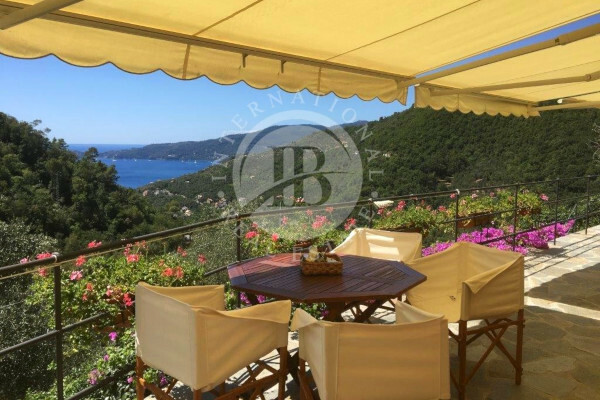 Furthermore the large garden hosts a Summer kitchen, a barbecue and a pleasant veranda: you have all the ingredients to have wonderful parties! 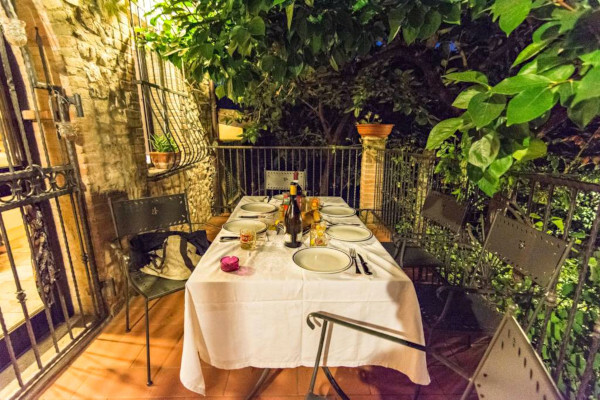 It is a balmy Mediterranean evening in your new country house and you are enjoying a cheerful dinner with your friends and family on your terrace, surrounded by the peaceful greenery. 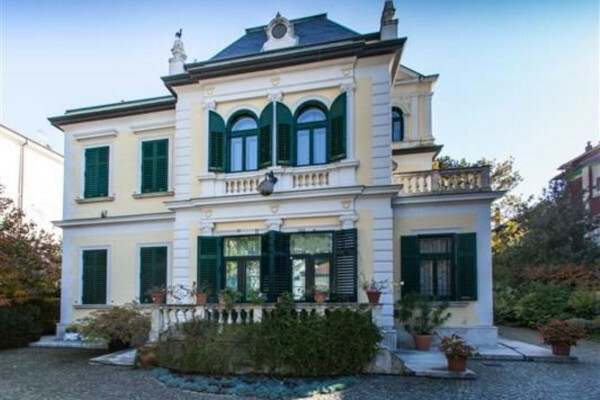 For those who have dreamt to be surrounded by blossom trees, this property is for you! 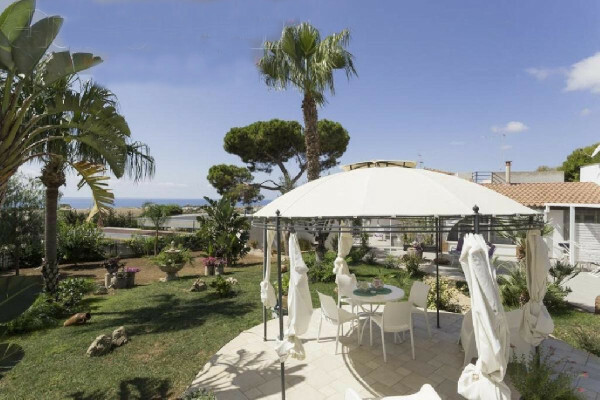 You will be fascinated by the well-tended garden and astonished by the wonderful veranda. Which one do you prefer? Ask for more info or for booking your visit!